Prada was founded in 1913 by Mario Prada, Miuccia Prada’s grandfather, in Milan. 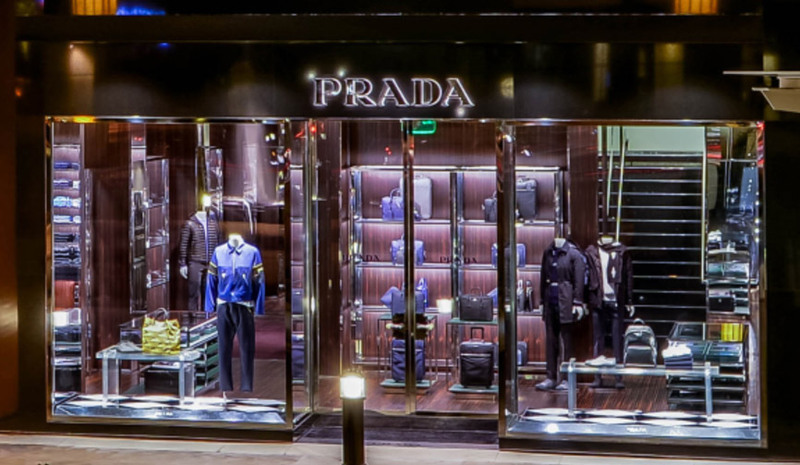 Located in the prestigious Galleria Vittorio Emanuele II, Prada was an exclusive, stylish store selling luggage, accessories and luxury goods, in fine materials and of sophisticated workmanship. The luxury group now produces men’s and women’s leather goods, clothing and footwear, combining contemporary, cutting-edge sophistication with one-of-a-kind, sublimely-crafted products. Prada also operates in the eyewear, fragrance, mobile phone sectors and confectionery.